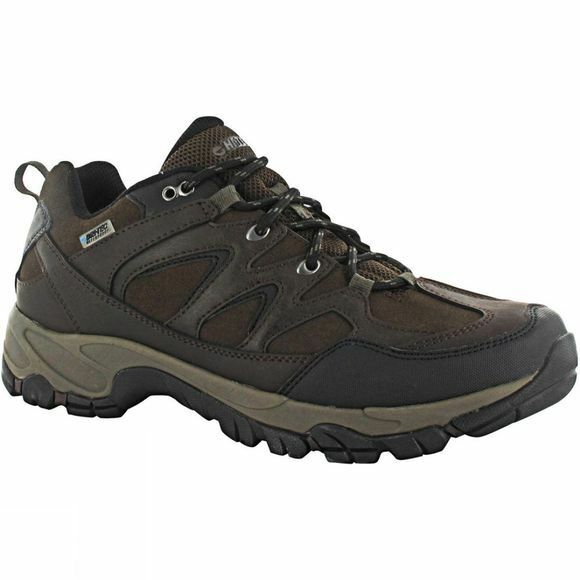 The Men’s Altitude Trek Low I Waterproof Shoe is an ideal walking shoe for almost any environment. Part of the Altitude Collection from Hi-Tec, these lightweight walking shoes are hard-wearing and fully waterproof. 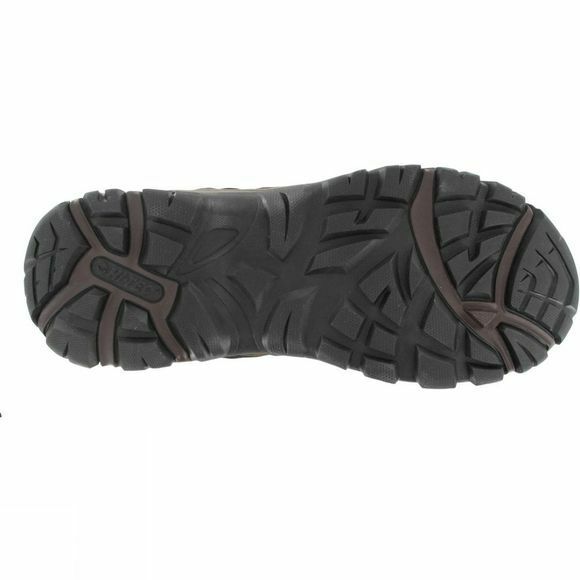 In addition to Dri-Tec waterproof technology, these shoes also feature i-Shield treatment, making them water, oil and stain resistant allowing you to embrace the mud knowing they’ll clean easily afterwards. The rubber outsole provides traction while the leather and suede upper offer excellent durability. Inside, the OrthoLite insole and cushioning midsole will ensure your feet stay comfortable even if you’re walking all day while the padded tongue and collar will keep your feet feeling secure and cushioned. Whether you’re exploring with friends or just taking the dog for a walk, this is a great choice for men who want a durable and comfortable shoe to cover a wide range of conditions.